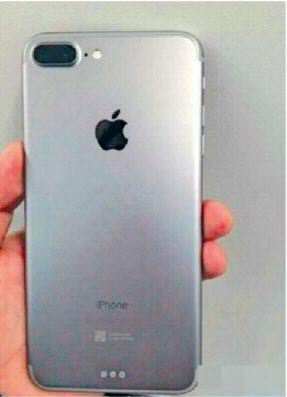 A new set of images from China allegedly showing the new iPhone seem to confirm long-held rumours about the device. 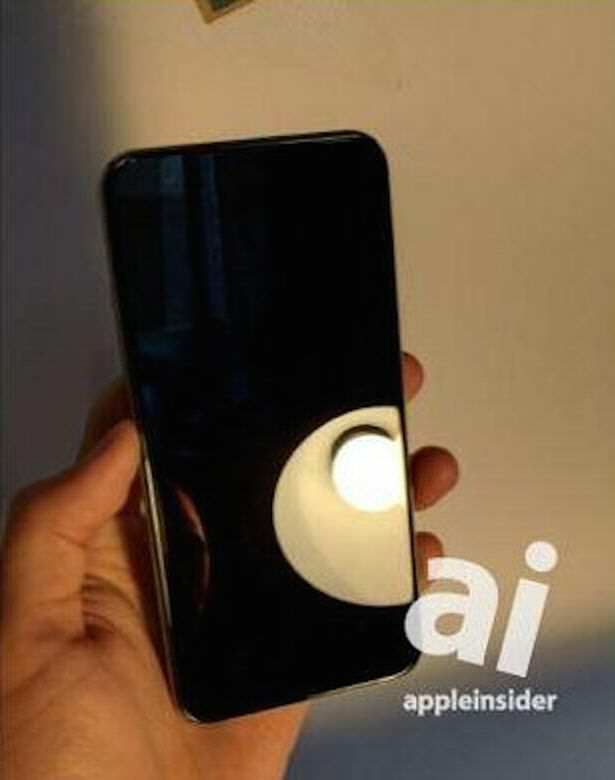 Rumours have circulated that Apple will be removing the home button from the front of the next version of the iPhone, and these new pictures seem to confirm that. 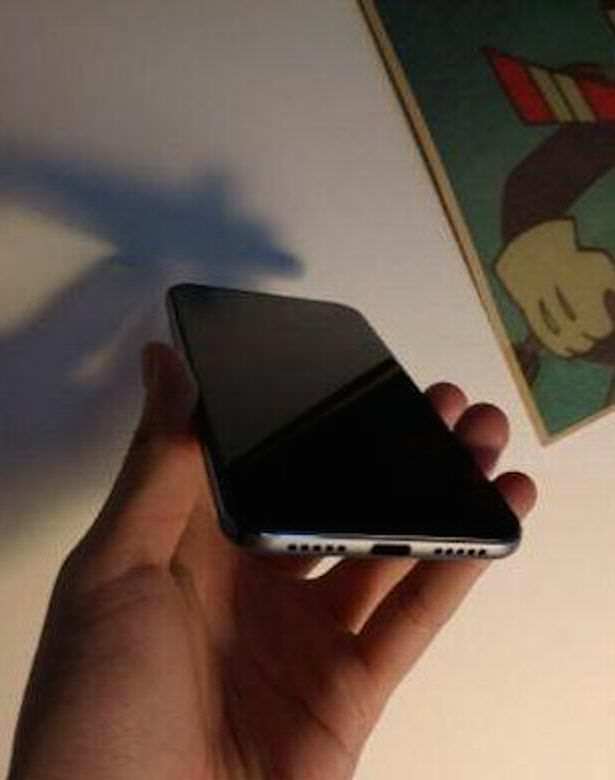 The photos – which seem to be taken quickly and with no regard for lighting – show a version of the phone with a completely black front panel. The more believable shot – showing the back of the phone – generally takes the most expected form the iPhone 7 would adopt, with the design looking similar to the iPhone 6, and also showing a dual camera (which was widely expected). If you’re wondering where your fingerprint ID will be, Chinese website Storm reports that the home button will have the same feedback motors used in the MacBook trackpad to create the illusion of a home button, even though it’s just a flat capacitive surface. 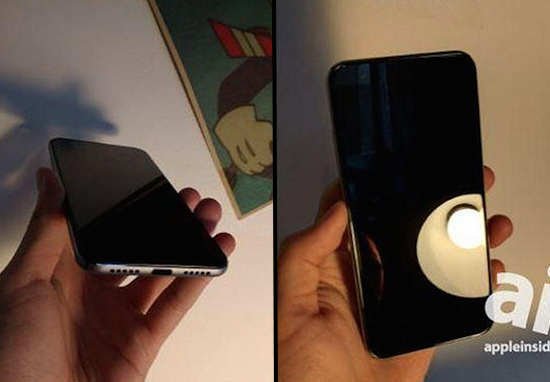 The leaked images were taken in China and obtained by blog site Apple Insider, The Mirror reports. And while it’s impossible to verify the authenticity of the design, it certainly matches up with all the rumors we’ve been hearing for the last few months. Rumours have suggested the iPhone 7 won’t come with a radically new design, as Apple is reportedly saving that for 2017. Rumors also suggest the Apple will stick to two screen sizes for the iPhone 7: 4.7- and 5.5-inch. The new iPhone is thought to have a better camera, faster specs, and maybe even a waterproof design. And the new iOs 10 is practically a given. The most dramatic rumor is, though, that Apple will drop the headphone jack in favor of Lightning-based headphones. And if these leaked pictures are anything to go by, this rumour could be true – there’s no evidence of a headphone jack in any of the photos. However, the external speakers on the bottom look similar to previous models. With iPhone sales down year-over-year, the pressure is on for Apple to announce a new iPhone that will wow everyone. While the change in look isn’t dramatic, the new specs are bound to be. But we won’t know for sure until autumn, when Apple officially releases the handset.